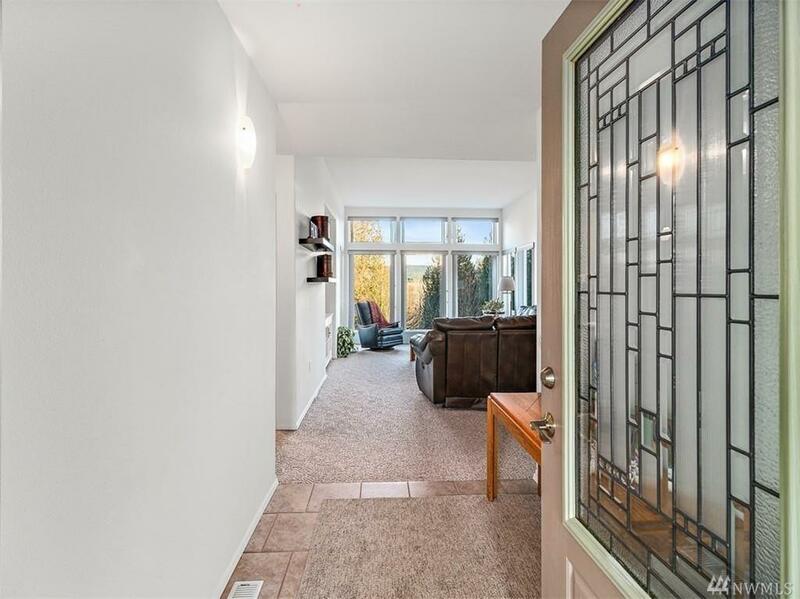 12420 Kapowsin Highlands Dr E, Graham, WA 98338 (#1419105) :: Priority One Realty Inc.
Spotless Custom-built Rambler with Glorious Mt. Rainier Views! 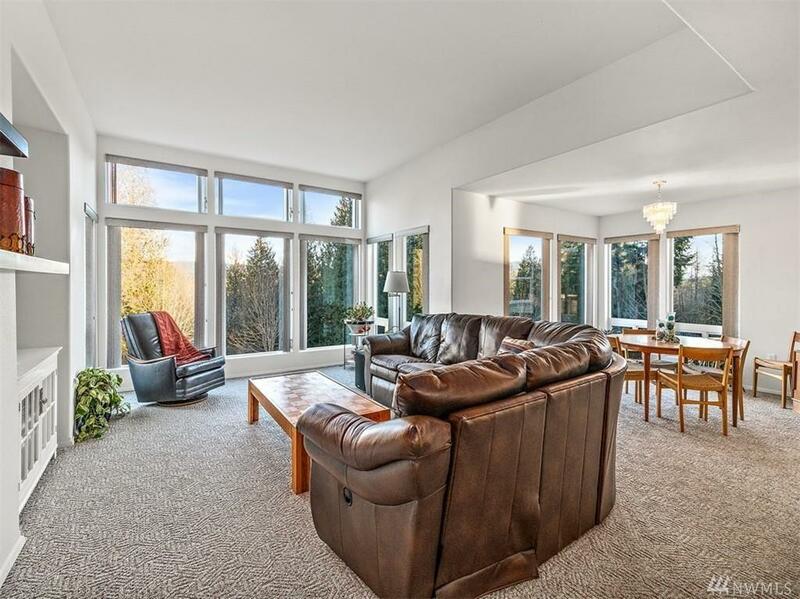 Looking for a modern, open great room concept? 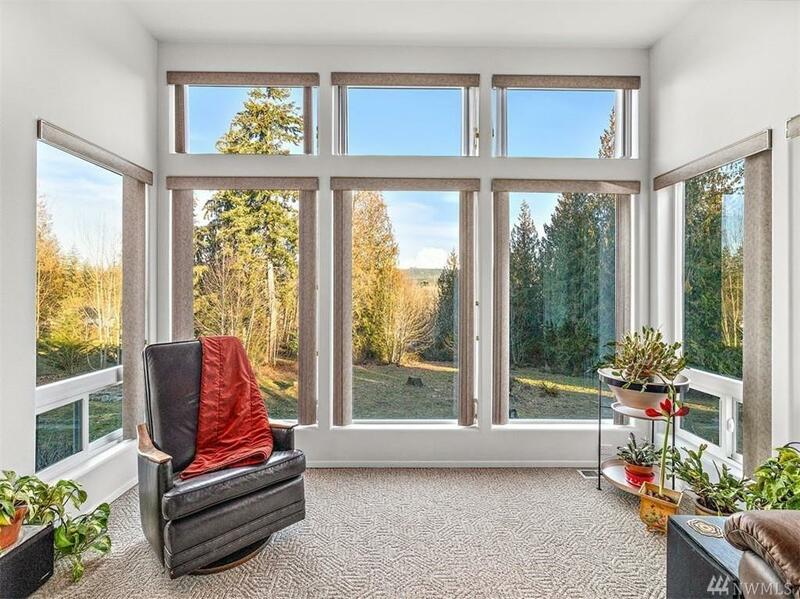 Looking for light and bright rooms with expansive windows to take it all in? Continue outdoors to that generous wrap around deck and enjoy nature, morning coffee, entertaining, and those views! Could you use a 20x30 outbuilding with power or a giant crawl space for more storage? Fenced-in garden space, fruit trees and water filtration system are bonuses! This one checks all the boxes! 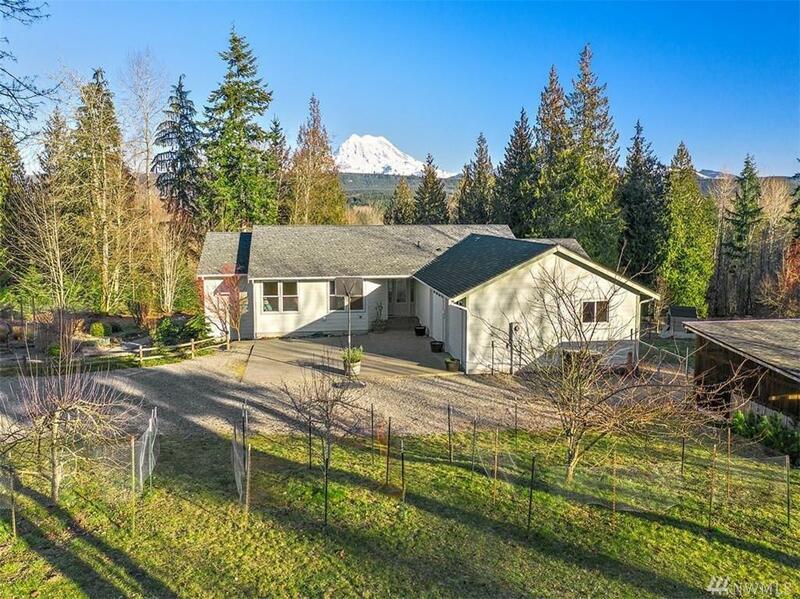 Listing Courtesy of Emerald Real Estate Group, Inc.